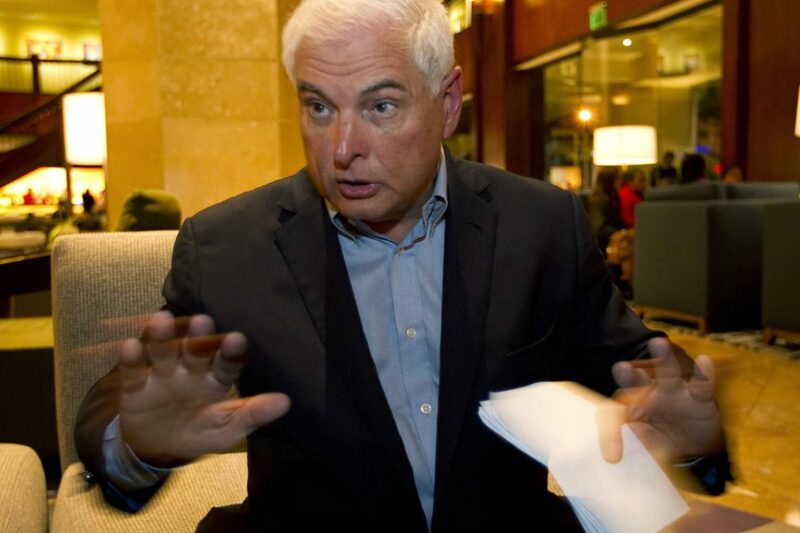 Two sons of former President of Panama Ricardo Martinelli arrested in the United States on charges of receiving $49 million from the Brazilian construction company Odebrecht. The company is involved in the largest corruption scandal in the last few years. “Immigration and customs service (ICE) arrested illegally present on the territory of USA citizens Louis Martinelli of Panama-Ricardo Martinelli Linares-Linares during a targeted operation to ensure compliance with coral Gable, November 20 – said in a statement released to the media. – Both men legally entered the United States, but their visas were revoked in 2017, and since then they have been illegally in the country.” About this Business times. Their father, who led Panama from 2009 to 2014, left the country at the end of January 2015, but was later extradited from the United States to his homeland, where he was accused of corruption and espionage against his political opponents. 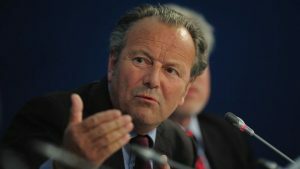 The sons of the former head of state were issued “red notices” by Interpol, demanding their arrests pending extradition. 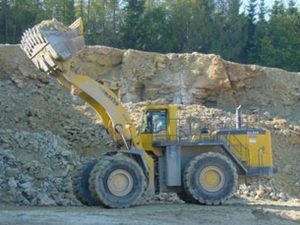 Brazilian construction company Odebrecht, which appears in a corruption scandal with officials in Latin America, agreed to pay fines in Panama in the amount of 220 million dollars and cooperate with the authorities. Andre Campos Rabello, the former head of Odebrecht in Panama, told the court that both Martinelli’s sons took bribes of $ 6 million between 2009 and 2010. In exchange for this money, they allegedly promised to promote the construction of infrastructure projects. Odebrecht admitted that it paid bribes of $ 59 million between 2010 and 2014 to win government contracts in Panama.